You already know that the High Country has some of the best mountain biking trails around, but did you know that we are also home of a couple of the biggest mountain bike events on the calendar as well? All taking place over the next couple of weeks, we’re stoked to be the home of the Mountain Bike Australia National Championships, Oceania Mountain Bike Championships (both hosted in Bright at Mystic Mountain Bike Park) and a round of the Gravity Enduro Tour at Falls Creek.  Victorian Enduro Tour (round four): Falls Creek MTB Park VIC, 31 March 2019. 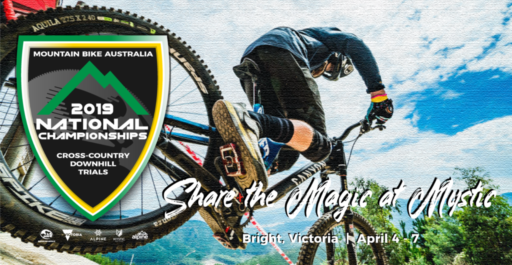 MTBA National Championships: Mystic Mountain Bike Park, Bright VIC, 4-7 April 2019. Key Dates: Cross Country (XC) Finals 6th April; Downhill (DH) Finals 7th April. Oceania Mountain Bike Championships: Mystic Mountain Bike Park, Bright VIC, 8-10 April 2019. So, what are you waiting for? Go on, plan a trip to the High Country to combine some of your own single track adventures with watching the pros. What a perfect weekend!